One of the best parts about being in the business is – you guessed it – enjoying our wines on any occasion. As a wine club member, you can join us like a member of the family. 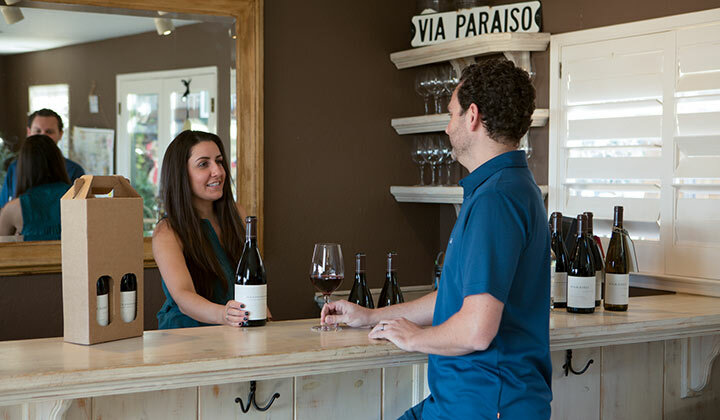 Enjoy the benefits of membership with online purchasing and member discounts, three shipments a year with special tasting notes from our winemakers, recipes, pairing suggestions and other benefits. Our wine club experience delivers our signature hospitality right to your home. Tasting fees waived for each member and up to three guests (four total). 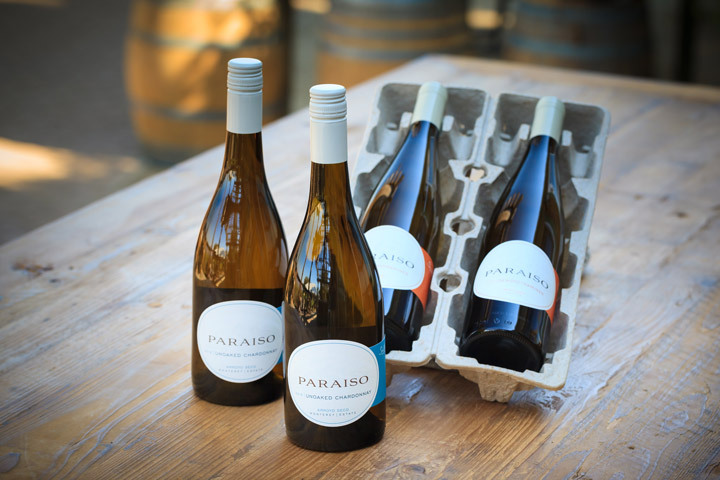 *As many of our wine lots are very small, these options are dependent on availability. To join, select your preferred bottle quantity. Prefer Reds? Join Our Red Club. Have a question? Contact us at (831) 678-0300 or wineclub@smithfamilywines.com.